When I saw Julian Ilett’s video about voltage protection ICs being used improperly on supercapacitor protection boards, I decided I would use them correctly to build my own basic BMS. In no way do I believe that this is better than the options currently available, but it was a fun project. 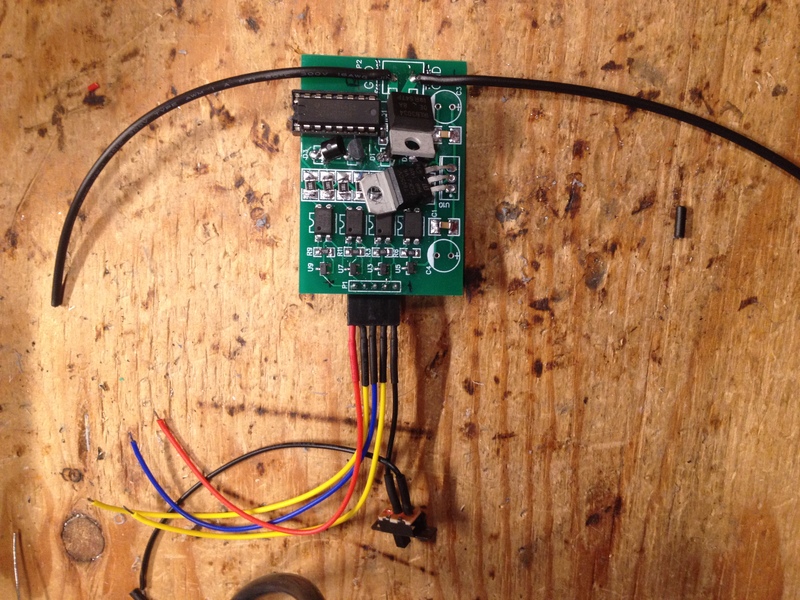 The main inspiration for this build was the XC61C low voltage detection ICs. These can turn off their output when the voltage falls below a certain threshold – depends on the model you get. I used 3.0V to ensure that my cells do not get over-discharged. It would probably have been a better idea to use the 2.7V versions, as that would allow for more usable capacity and still not discharge to an unsafe level. The cells would probably recover back to around 3.0V anyways once the load is disconnected. There are 2 main parts for this board – the cell detection side, and the output control side. Both sides are separated with optocouplers in order to isolate them from each other, as the ground reference is not the same for the low voltage detection ICs and the rest of the board. On the cell detection side, I used the XC61C low voltage detectors across each cell. They are attached to a the input side of PC817 optocouplers, in series with a 470 ohm resistors. Optocouplers are not ideal for this, as they do use a fair bit of power just to drive the IR LEDs (around 10ma). After leaving it connected to some lights in the shed for a week or so, the output would no longer turn on – I’m glad that the BMS did its job. However, voltage on the top cell was below 2V, so too much current is being drawn by the Optocouplers. It was a fun project, and did what it was supposed to do, but with some potentially damaging effects on the battery – overdischarging the cells through the IR LEDs in the optocouplers.